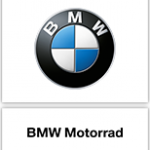 Founded in January 1999, High Road Vancouver is BC-Lower Mainland’s leading BMW Motorrad and Ducati specialists. 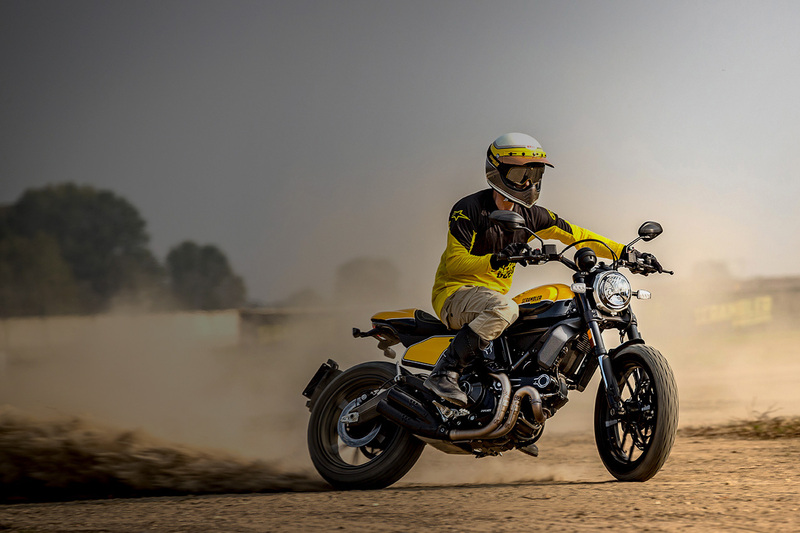 We strive to find the perfect motorcycle, riding apparel and accessories based on your needs, skills and taste through our unsurpassed knowledge of both Ducati and BMW Motorrad models and years of collective riding experiences under our belt. We believe in the spirit of motorcycling and want everyone to experience the freedom and adrenaline rush which comes with it. Helping and nurturing the local motorcycle community is our mandate and we welcome all riders, new or old to connect with us.